It’s no secret that phishing attacks give hackers access to sensitive government data and credentials. With an increasingly mobile Federal workforce, and the introduction of new vectors for phishing including SMS and messaging apps, how do Federal cyber teams develop a comprehensive strategy to protect against potentially catastrophic data loss from phishing? 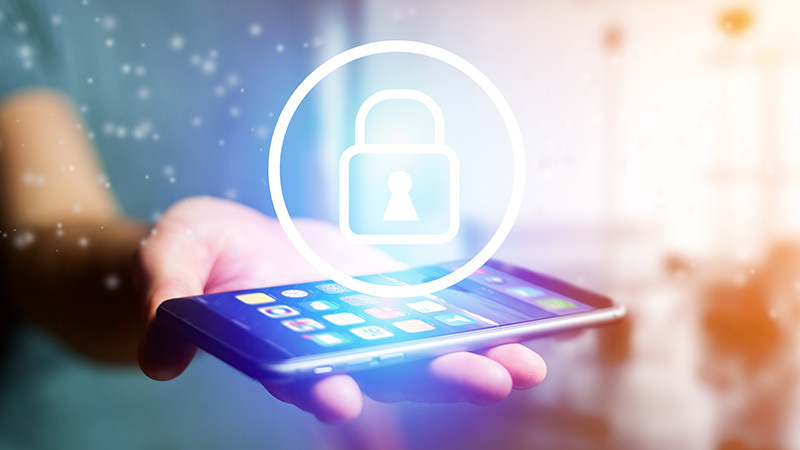 Join MeriTalk on April 11 at the City Club of Washington for a government-only roundtable on protecting government from phishing attacks in a mobile world.